Physician’s Formula Shimmer Strips Gel Liner in Hazel, Blue, and Green eyes. You may notice I have all the colors except for the one that goes with my brown eyes. Well, that’s not a problem. I buy makeup colors based on what I like and what I know looks good on me not by the label. I will say that all the colors I have complement my brown eyes though they are designed for other eye colors. What does this mean? 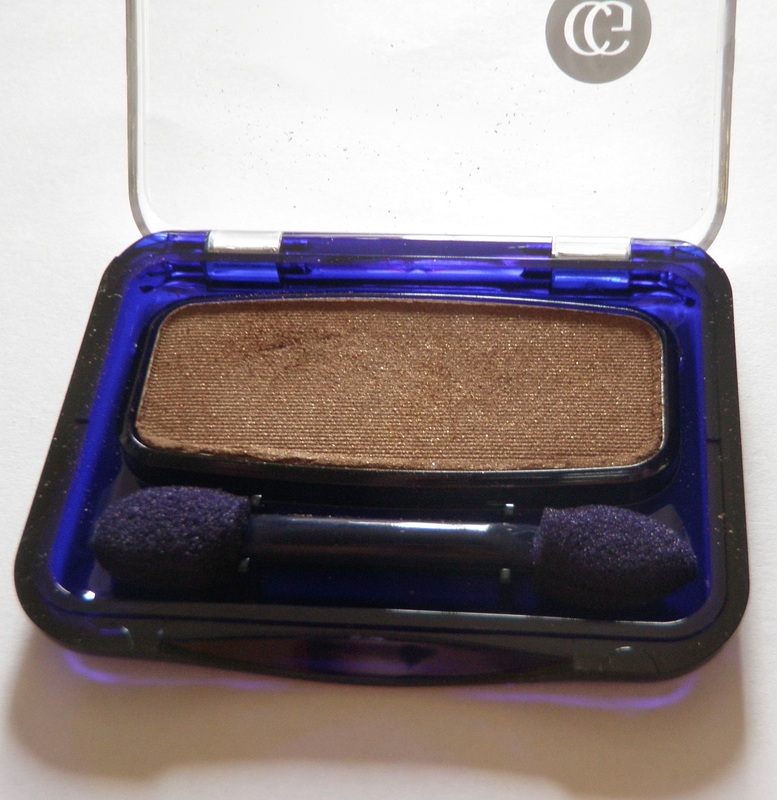 Don’t feel constricted to buy your eye color’s set because of the label. Buy what you want! Read on for the review….. I love glitter! I must say that before I go furthur with this review. I think glitter is a way to make yourself feel like a really awesome piece of jewlry: sparkly, fun, and colorful. I don’t wear glitter everyday but I enjoy wearing it occasionally on a regular basis – does that make sense? Sure it does. 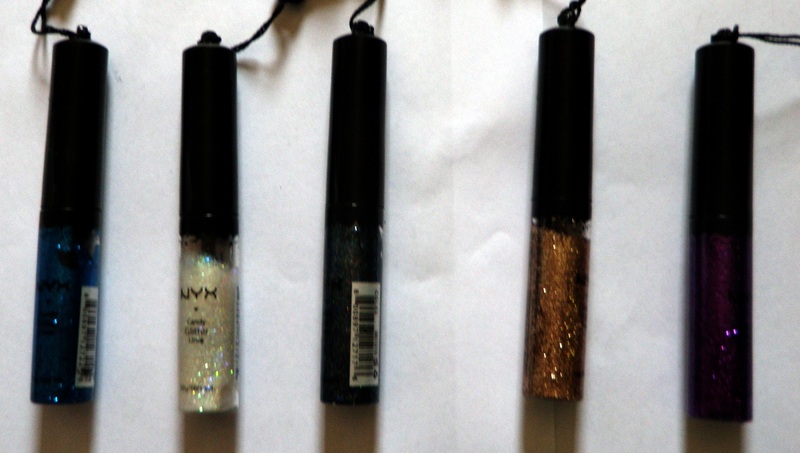 🙂 I love the NYX candy glitter liners for a few reasons: they are cheap, they are easily accessible, they work, they’re pigmented, and they add just enough glitter without being too over the top. You can buy these online from NYX, cherryculture, or other sites but I often get mine at ULTA. I have five colors to show you. If you’re interested in a little glitter to your look but don’t want to look like a rocker barbie, these are great. You can use them for a little glitter on top or bottom lashline or a tad bit in the outer corner of the eye. I definately reccomend them. The only downside is dry time. They do take a few minutes to dry and if you place it on your top lashline, you have to keep your eye semi-closed for that time. Pictures below….enjoy! 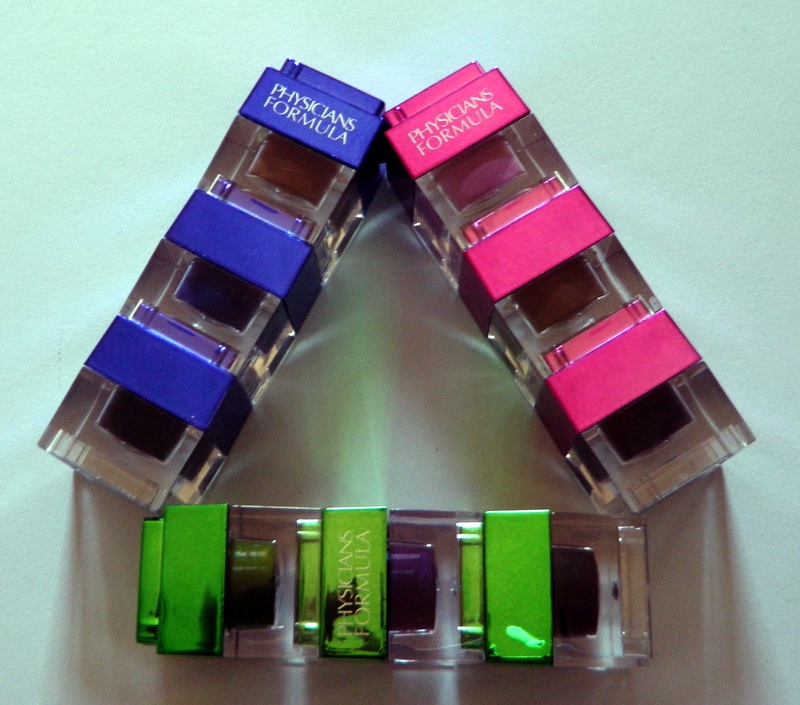 Packaging: left to right: ‘blue’, ‘crystal’, ‘disco queen’, ‘french champagne’, and ‘purple’.